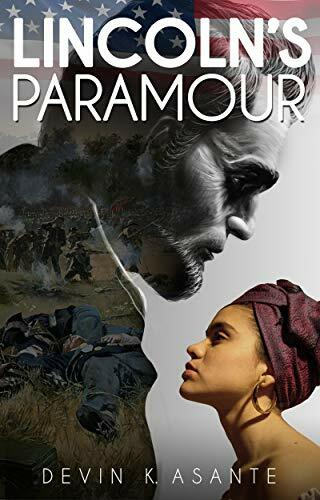 Lincoln's Paramour is a fictional novel about our 16th president, Abraham Lincoln, and his secret lover, Maisie Ford, a beautiful slave girl; a lifetime romance that began on a plantation where the two met as children all the way up to his assassination. The storyline features their relationship and the kinship Abe shared with his dysfunctional half-brother, Aron, who was always jealous of the future president and actually conspired with John Wilkes Booth to have Abraham killed. The novel blends a romantic plot filled with excitement and entertainment with factual events, including the Civil War, the Emancipation Proclamation, Lincoln’s Senate campaign and, of course, his assassination. It is a riveting romantic mystery filled with colorful characters, unexpected events, betrayal and violence. It is also one of the greatest love stories of all time.